Two Woodbridge, Virginia teenagers have been arrested for making threats while in class at area schools. 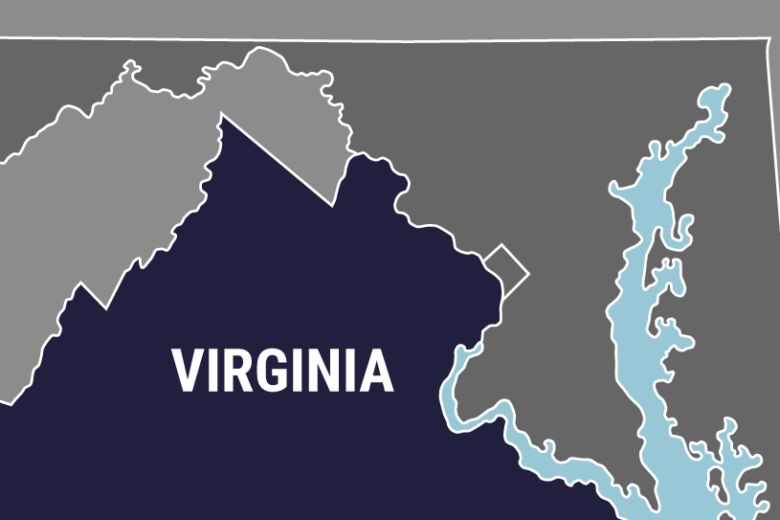 The 12-year-old who was arrested at Potomac Middle School in Dumfries, Virginia last Thursday disrupted class by threatening fellow classmates, according to a news release from Prince William County Police. Both boys have been charged with knowingly communicating a false threat to bomb. Each of their arrests resulted from a School Resource Officer receiving tips and investigating. Police say neither threat was found to be credible. The cases will be handled in juvenile court. WTOP’s Kristi King reported from Northern Virginia.